Tennis Queensland Profile - Queensland Tennis Centre - Play Tennis, Court Hire, Coaching, Fixtures - Brisbane, QLD. Tennis Queensland is the governing body of tennis in Queensland and forms a link in the chain of member associations responsible to Tennis Australia, the governing body of tennis in Australia. 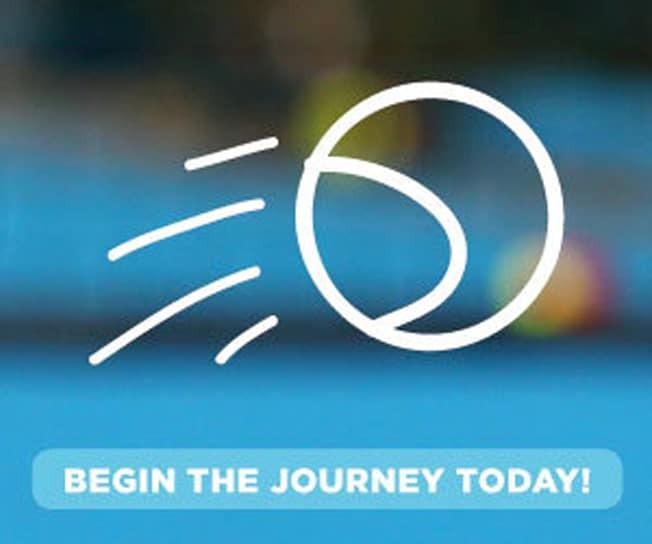 Tennis Queensland promotes and facilitates participation in tennis at all levels and strives to steer the growth of the sport for the present and future. The key to the enduring success of tennis is that it is a fun, healthy, social activity – a game that can be played at any level for a lifetime. All you need is a ball, a court, a hitting partner and a racquet. The origins of Tennis Queensland date to 1887 when a letter appeared in the Brisbane Courier addressing the need for a tennis association. In response to the letter, action was taken and one year later the first association in Australia was formed. (Queensland Lawn Tennis Association). From the very beginning it was clear that Queensland was a “tennis community” and great players were bound to call Queensland home. With players such as Rod “Rocket” Laver, Roy Emerson, Ashley Cooper, Geoff Masters, Mal Anderson, Ross Case, Ken Fletcher, Wendy Turnbull and Daphne Seeney coming through the ranks, tennis in Queensland was the best in the world. The combination of a thriving tennis association and spectacular players built a tradition Australia embraces. We are now called Royal Queensland Lawn Tennis Association Ltd and trade as Tennis Queensland. For more information visit the Tennis Queensland website.